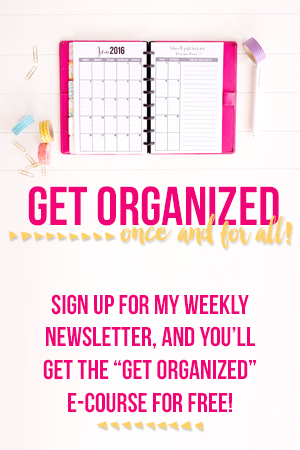 Do you ever feel overwhelmed with all the things you are trying to get done to move your blog and business forward? Writing posts, engaging on Facebook, doing live video, pre recorded videos, Instagram, Pinterest, sending out a newsletter, figuring out all the tech, and so on. . . When, oh when, are you supposed to sleep? Or eat? Or shower? 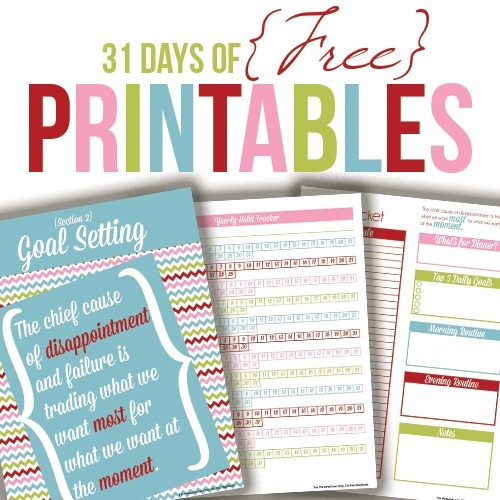 Do you seriously have to give those things up to make your biz dreams happen? The short answer: yes, it is possible to up-level your online business and blog WITHOUT giving up tons of sleep and your own personal hygiene. But there is a catch! Even though it’s possible, it’s not easy. In fact, I would go so far as to say that it’s actually painful sometimes. 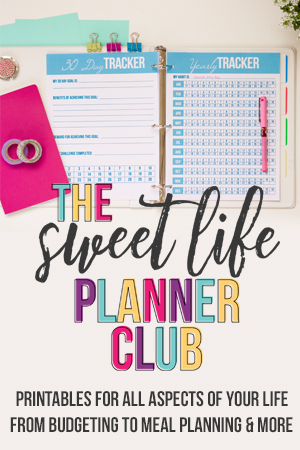 The painful part is that you have to prioritize like crazy, which may not sound all that bad, right? The truth is that prioritizing is as much (or more) about moving things off your list as it is putting things on it. You have to intentionally decide NOT to pursue most of your brilliant ideas and many of the strategies that so-and-so is implementing with huge success (or at least not right now). For us crazy passionate entrepreneurs with all the ideas and dreams, taking things off the list really hurts! It just does, and that’s okay and that’s normal. If you’re not prioritizing until it hurts, you probably aren’t prioritizing enough. You simply cannot effectively manage 22 projects at once. You can’t learn 12 new things next week. You cannot rock Instagram and Pinterest and Facebook Lives and Youtube all at once. If you try, you will simply end up mediocre (at best) at all of them – not to mention completely frazzled and stressed. The solution is to pare down, prioritize, and tackle things one by one. I had to do this recently in my own business. I had two really big and super exciting projects I was trying to push forward at the same time. I knew I really didn’t have time for both, but I was hoping I could somehow just make it work. I’m so ridiculously excited about both of them, that I couldn’t bear the thought of tabling one of them for a few weeks or months. I just recklessly pressed on. After trying to juggle it all for a few weeks, it became clear that it wasn’t working super well and I was exhausted. The projects kept competing with each other for mine and my team’s attention. So I decided to put one of them hold, and just pursue the other. Do you need to do something like that, also? 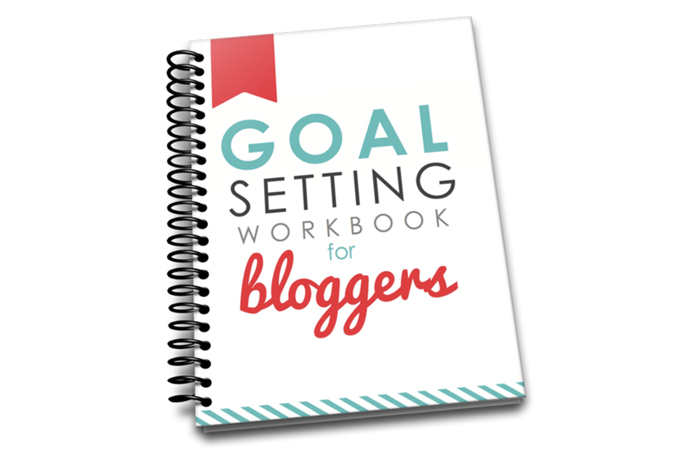 If you want to dive deeper on this topic and really set some good priorities and goals, then I highly recommend this Goal Setting Workbook for Bloggers by Ruth Soukup. It dives much deeper into this concept, and gives you a step by step process for setting up your priorities. Plus, it’s free! Click here to sign up. How about you? 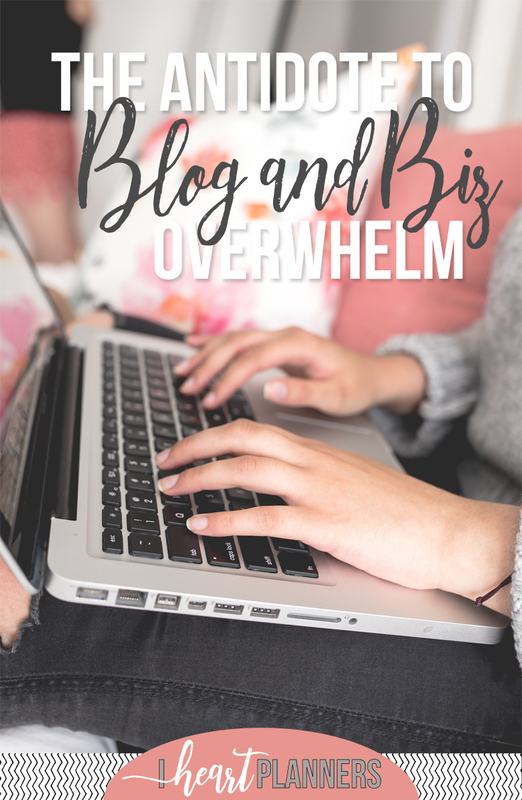 What’s your antidote for blog overwhelm? Disclosure: Affiliate or referral links used. Thanks so much for supporting my blog. Subscribe to find out the top 5 things I've learned in business.